Super sweet condo centrally located to the hospital, shopping and downtown!! Catch the bike trail just a few blocks away and ride anywhere. 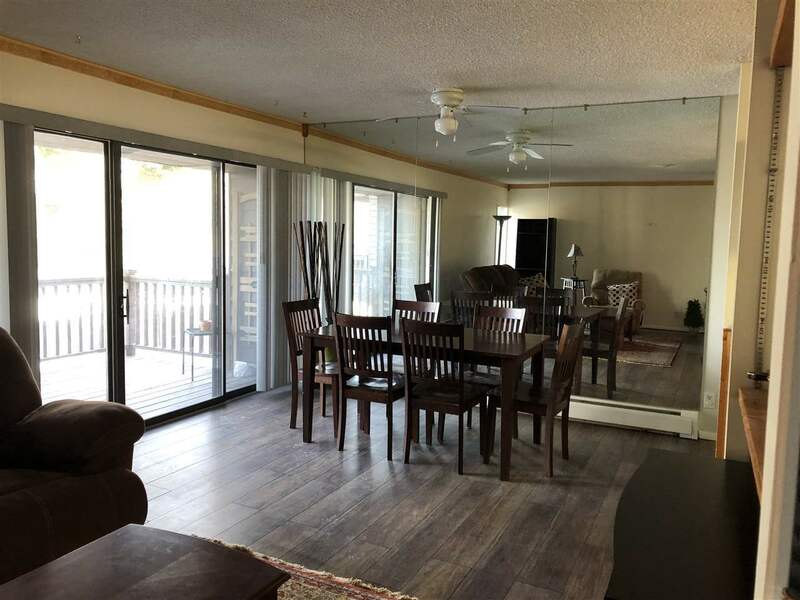 This condo has had some updates including flooring and bathroom vanity downstairs. Cute little balconies off the dining room and master bedroom so you can sit outside and enjoy the summers. Pet friendly!!!!! !